Today I'd like to write about a beautiful line of china, which has deep roots in America. It is my will and desire that Lenox, Incorporated shall at all times manufacture the highest possible grades of porcelain, that the standard of excellence already attained shall ever be advanced..."
Since 1889 the vision of Walter Scott Lenox has guided the company he founded to set the highest standards for quality, artistry, and beauty. Today Lenox is among the world's oldest and most respected names in fine tableware and giftware — favored by presidents, displayed in museums, honored with awards, and enjoyed in homes across America. Come explore the story of Lenox as it grows from one man's conviction into the country's foremost maker of china, crystal and metal gifts. Walter Scott Lenox was born in 1859 in the "Staffordshire of America": Trenton, N.J. Laced with transportation lines and located near sources of fuel and clay, the state capital became the country's leading ceramics center in the 19th century, with some 200 potteries. 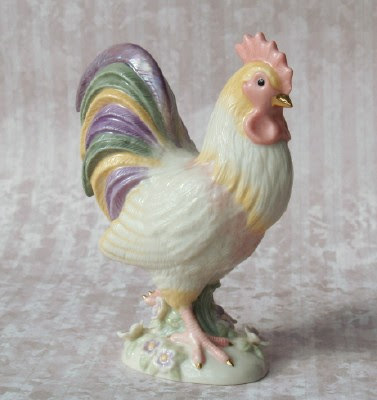 Little wonder young Walter was inspired to devote his life to creating porcelain that rivaled the best in the world. 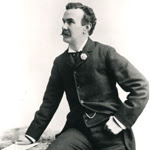 Combining his talent for drawing and his fascination with clay, Lenox worked as a decorator and designer for several Trenton potteries beginning in 1875. Six years later he advanced to design director for Ott & Brewer, then Willets Manufacturing. Both firms produced a domestic version of Irish Belleek, the thin, cream-colored porcelain with a pearly glaze very much in vogue in Victorian times. Both firms eventually failed. The stage was set for Lenox to start his own business. For more history, check out the rest on the Lenox company website, here. I have always loved Lenox China. It's quality and beauty make it a favorite among many. 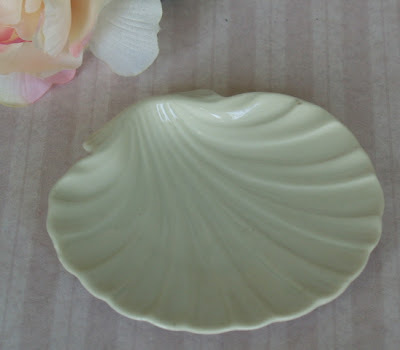 And a pretty shell ring or pin dish. 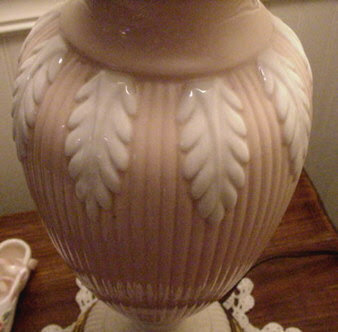 Some of my favorite Lenox finds have been lamps. I had no idea they made lamps until we happened upon a pair of gorgeous white swan lamps several years ago. Exquisite! 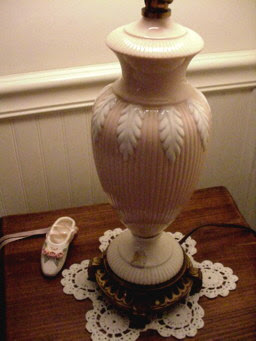 Then I found this pretty "ballet pink" and cream lamp in the antique mall where we have a booth. 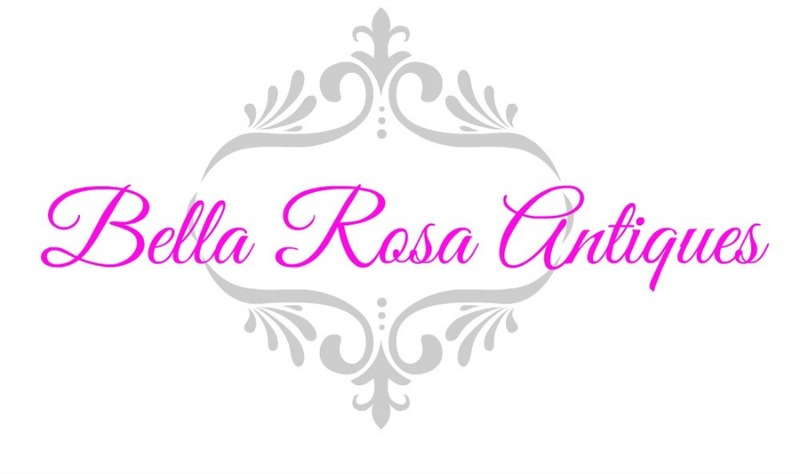 This week we've aquired a couple more collectible pieces which I will be listing tomorrow evening if all goes as planned. Stay tuned! 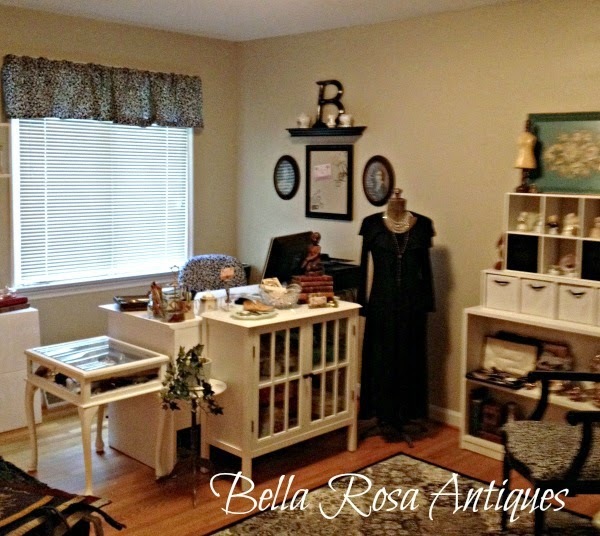 You have some beautiful Lenox pieces Bella! Love reading about the founder, thanks! Thanks for the info on Mr. Lenox and the Trenton potteries. Good stuff. I love your seashell dish. Thank you for stopping at my Entertainment blog. Have a good week. I am doing the film festival this week. Come and join in on the fun. My Entertainment Corner. These are some fantastic pieces. I must say I didn't know they made such a variety of items. Thanks for the information. Beautiful!